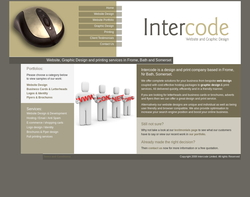 Website Design Services, Graphical Design and Web Optimisation. Web Design, E-commerce, Multimedia and Video Production. Website Design, E-commerce and hosting solutions. Web design, domain registration, directories and SEO. Website design, content management, e-commerce, domain names, web hosting, photography, internet applications and flash animations. 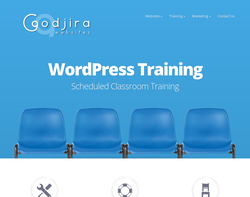 Web design, hosting, feedback forms, logo design, photography, map/graphic illustrations. 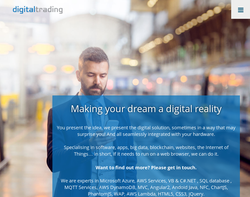 Website, multimedia and flash design and production, ongoing website maintenance and support, web hosting, domain purchase, search engine optimisation, web marketing and advertising solutions. Design services for your business. Professional, friendly and effective. 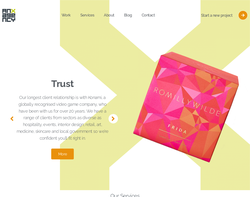 We help your business to thrive by making it look good - better business websites, great looking brochures, snappy email marketing, effective logos and branding. Please browse our site to see some of our projects. Based in our studio in Devizes, Wiltshire, we create crisp, stylish design to fit any modern brief. Websites, brochures, business collaterals, advertising, logo creation, branding, email marketing, we have an experienced and helpful team ready to help drive your business forward. You'll find us helpful, friendly and full of good ideas. We offer bespoke Web design & development for all types of websites, weather you want a basic brochure website or to the more complex eCommerce website. Whatever your need we can deliver for you. 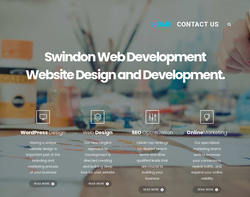 WEB DESIGN • SEARCH ENGINE OPTIMISATION • WEB DEVELOPMENT Web design and development from Wiltshire website design studio Wonderful Web World Through creative ideas, innovation & sheer determination GET YOUR FREE SEO AUDIT NOW! 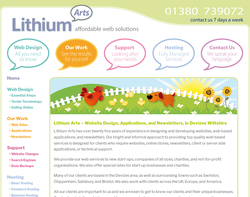 Fully responsive, Website Design from £99 including hosting for one year! Effective, professional online presence 24/7 at amazingly low prices. Ideal for new business start-ups, refreshing existing site or expansion of your business, organisation or charity. 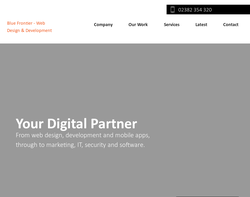 All websites are mobile friendly, high quality, reliable, appealing and optimised for SEO. 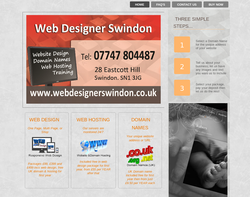 Starting at £99 for a simple but professional online business card style, one page website. 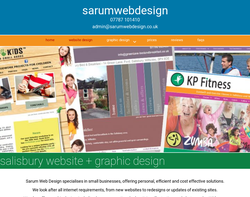 Full, multi-page websites from £250 and ecommerce sites from £390. All include website hosting, up to 30 email addresses and your domain name for one year. 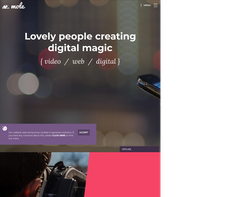 Multi-page websites allow direct access (full training given) enabling you to update your site as and when YOU need it, you can even add as many additional pages as you need as your business develops, all at no extra cost. On-going costs minimised with hosting packages starting from £54 per year plus domain renewal from £6.90 per year and that’s it! Illogic offers comprehensive web and digital marketing solutions for small to medium sized businesses. 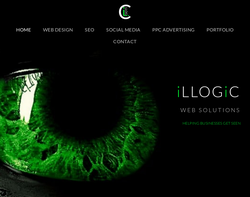 From inital logo & website design and hosting to social media marketing and PPC campaign management. 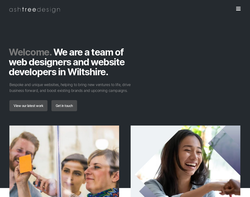 Since 2011 we have been helping local Wiltshire businesses with their web presence. Whether it is web design you require or an honest and affordable SEO package, you will find that we can help. Our goal is to get your business seen. Blue Frontier provide a range of web design services, with specialists in Joomla, Magento and Wordpress. An.X is a web design agency with particular skills in the design and build of sites on platforms such as Wordpress and Wix. For more complex builds we partner with one or two local agencies that specialise in coding. That way, our clients get the best of us in our front end design and user journey planning and our partners' development skills.